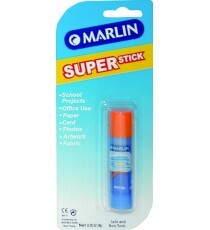 Product Lead time: 2 to 4 working days A 21gr, non-toxic, glue stick that sticks like crazy. .. 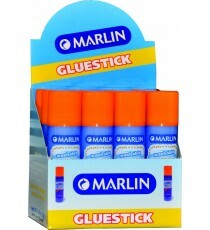 Product Lead time: 2 to 4 working days This pack of 12 21gr non-toxic glue sticks is ideal for pre-schools & schools. Buy in bulk and save. &n.. 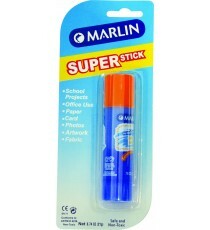 Product Lead time: 2 to 4 working days A 35g, non-toxic, glue stick - big stick for lots of glueing. .. 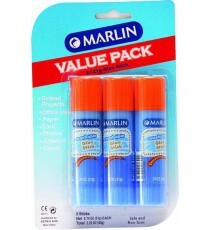 Product Lead time: 2 to 4 working days 35g Glue sticks in a box of 12. Ideal for schools - buy in bulk & save. .. 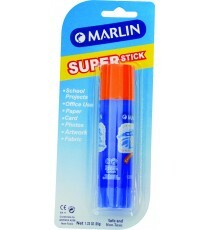 Product Lead time: 2 to 4 working days A 8g, non-toxic, glue stick - it's easy to use. .. 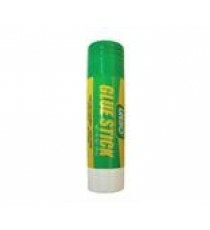 Product Lead time: 4 to 7 working days LEEHO GLUE STICK 21G DISPENCER 20 .. 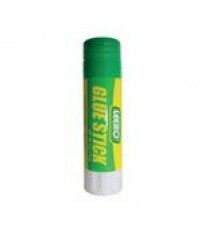 Product Lead time: 4 to 7 working days LEEHO GLUE STICK 8G DISPENCER 30 .. 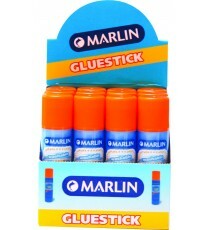 Product Lead time: 4 to 7 working days Marlin glue stick non-toxic 21g 3's VALUE PACK .. 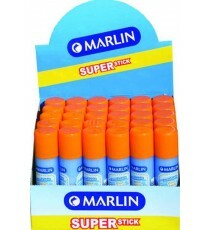 Product Lead time: 4 to 7 working days Marlin glue stick non-toxic 8g 30's .. 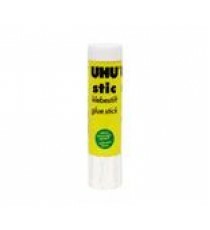 Product Lead time: 4 to 7 working days UHU GLUE STICK 40 G BXD 12'S .. 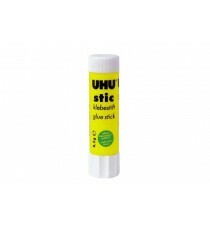 Product Lead time: 4 to 7 working days UHU GLUE STICK 8 G .. 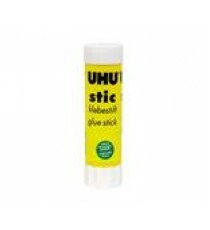 Product Lead time: 4 to 7 working days UHU GLUE STICK 21 G ..